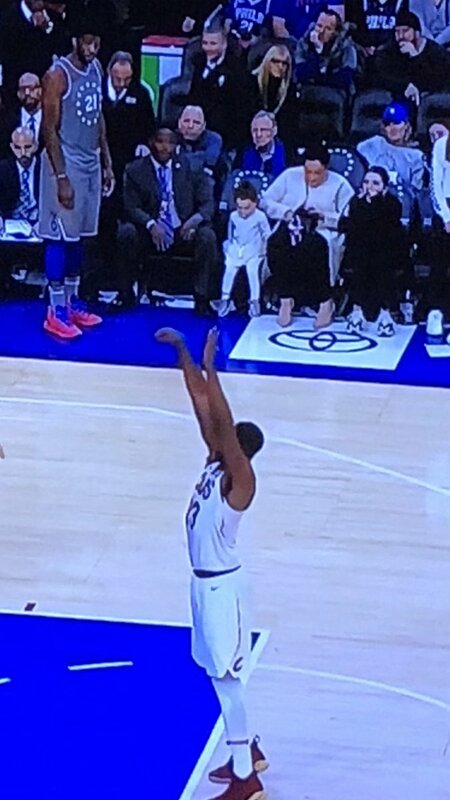 Kendall Jenner had some fun with Tristan Thompson during his basketball game last night! 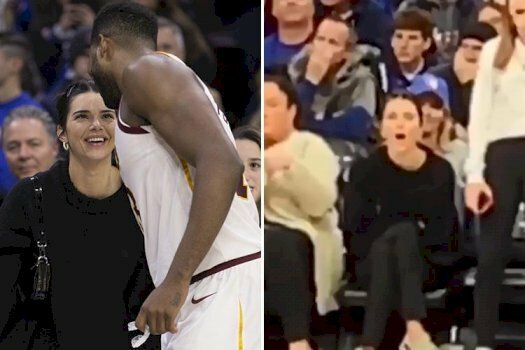 The 23-year-old model jokingly booed Tristan during the Cleveland Cavaliers – Philadelphia 76ers game on Friday night (November 23) in Philadelphia, Penn. While some fans spotted Kendall booing, it appeared things were all good between the model and Khloe Kardashian‘s baby daddy when they hugged after the game. 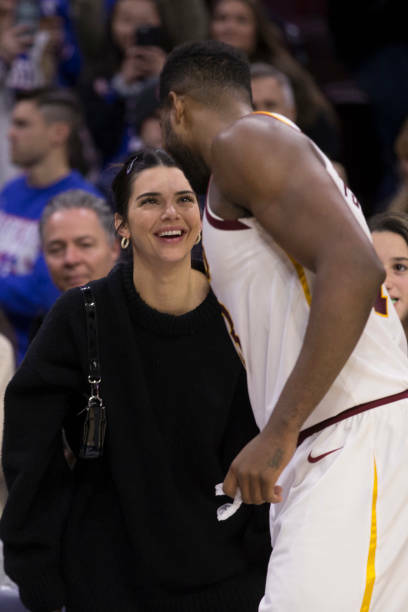 While Kendall and Tristan met up on the court, Kendall was likely there to support Ben Simmons, who she is rumored to be dating again following their summer romance.